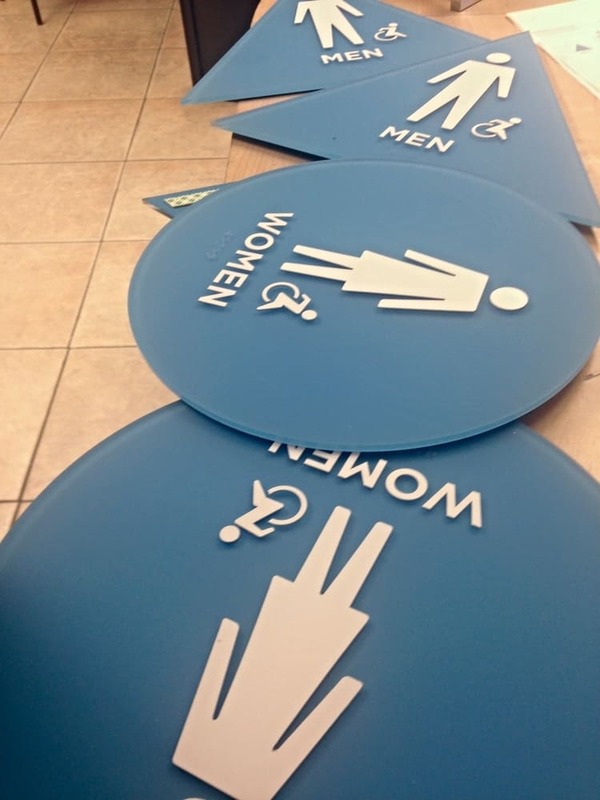 All signs manufactured by Signographics 2000 are compliant with the Americans with Disabilities Act laws. 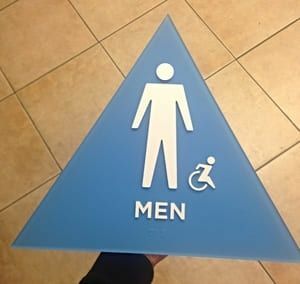 We manufacture signs with raised letters and braille as up to code with government laws. 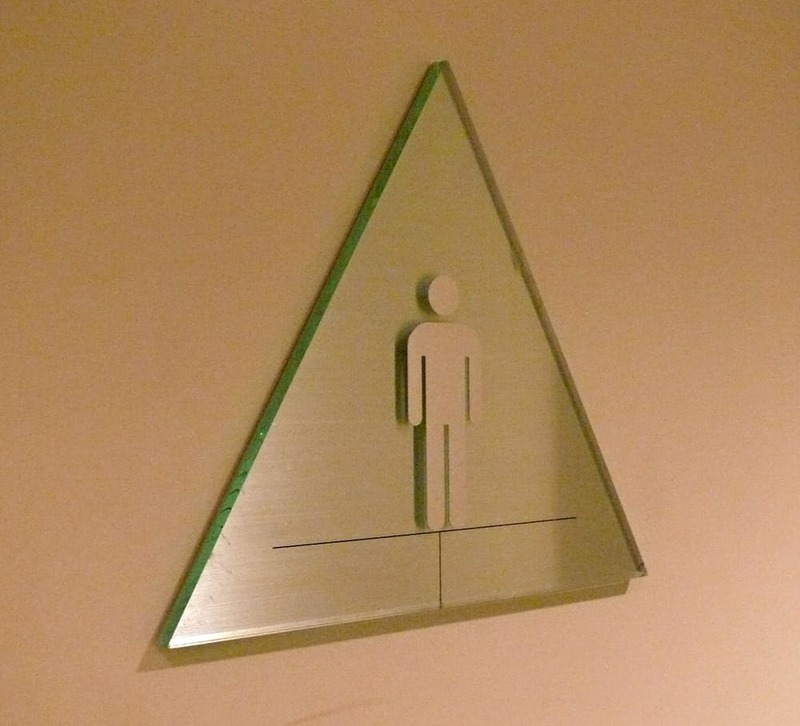 We offer unique and appealing solutions for ADA signs. We fabricate ADA signs with braille in stainless steel, copper, bronze, brass, aluminum, and plastic. We acid etch above materials, color fill indentations, and finish them in polished or brushed finishes.